An estimated 8% to 10% of all men will suffer from pelvic pain at some point in their lives, according to statistics. 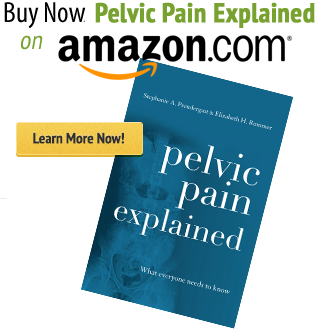 Frustratingly, the American Physical Therapy Association, as well as many other medical organizations, still refer to pelvic pain as a “women’s health issue.” Equally frustrating is that many pelvic floor physical therapists are not trained to evaluate and treat a male patient with pelvic pain. It is estimated that 20% of women experience pelvic pain at some point in their lives. Numerous studies have shown that the musculoskeletal system is often a primary or secondary cause of pelvic pain in women; therefore, physical therapy plays a major role in the diagnosis and treatment of female pelvic pain. Urinary incontinence and pelvic organ prolapse are two common issues that we treat at PHRC. Many children suffer from bladder/bowel voiding dysfunction. In fact, 20% of all pediatric visits are for incontinence problems. The good news is that non-invasive physical therapy techniques are highly effective for these disorders.